Sapho, a platform that allows to build micro apps for legacy software, has closed $14M in Series B funding led by Caffeinated Capital. In addition, new investor Felicis Ventures joined the round with expanded investments from Alsop Louie Partners, SoftTech VC, Morado Ventures, AME Cloud, and Bloomberg Beta. The new funds will be used to build a global sales team and further Sapho’s “goals of tripling the productivity and effectiveness of the enterprise workforce.” Mike Carpenter, CrowdStrike President of Global Sales and Field Operations is joining the Sapho advisory board to help the company build out a global sales organization. 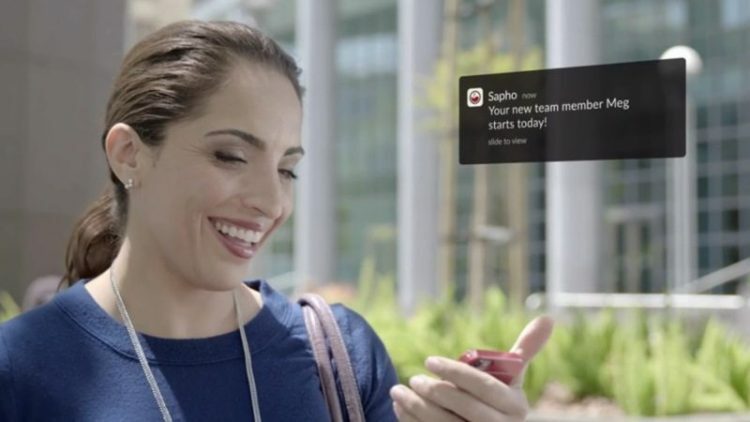 Sapho allows IT teams to build micro apps on top of existing legacy systems and delivered to any device, intranet, or messenger. It simplifies workflows and data access, without the need of upgrading legacy software. The funding comes on the heels of significant momentum for Sapho since its launch in June 2016. The company claims to have seen a 320% revenue growth and 200% customer growth in 2016 and in 2017, and has completed integrations with companies like Microsoft and IBM. Enterprises like Boral, HCL, and Turner Broadcast Systems too use Sapho. The company was founded in 2014 and is headquartered in San Bruno, CA. “I have seen Sapho’s traction firsthand with Fortune 500 customers looking to modernize their existing systems and improve employee productivity,” said Raymond Tonsing, Founder and Managing Director of Caffeinated Capital. Fouad ElNaggar, CEO and Co-Founder of Sapho, feels that today’s enterprise systems of record are great at storing and manipulating data, but they are not great at presenting that data and associated work flows back to employees in an easy-to-use way.